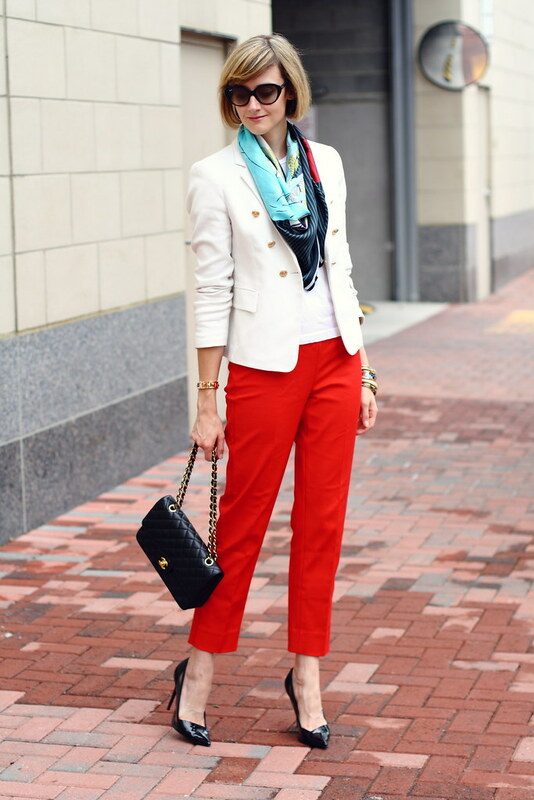 Red pants are one of those sneaky, never-knew-these-were-so-versatile things. So of course I was thrilled that White House Black Market sent me such a classic and flattering pair to add to regular rotation. Also loving that these pants gave me an excuse to wear my Square Lust scarf. Mental note: wear more scarves. 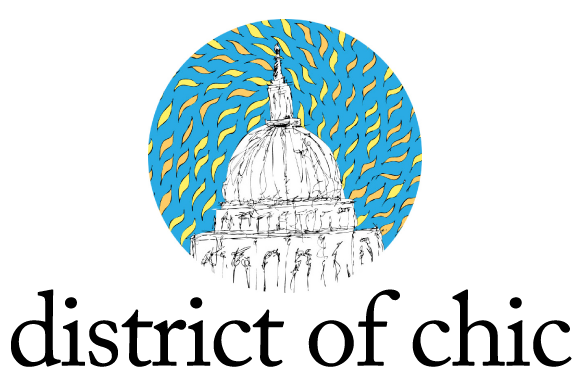 be a follower of District of Chic on Bloglovin’, Google Reader, or Facebook. leave a comment with a valid email address so I can contact you if you win. I’ll announce the winner next Friday, August 3. Good luck! PS Click the widget above to shop the look! ah i LOVE this outfit. the stacked bracelets are perfection! and i'm entering the giveaway! these are so cute and look great on you! thanks for the giveaway! you look gorgeous in whatever you wear! 🙂 Love this outfit. It's very you. Gorgeous outfit! The blazer is devine, love the fitting, it's so beautiful! Very cute combination with the pants & heels. Gorgeous accessories aswell, love the bracelets, very chic! You look stunning! Oh boo! I'm in Canada! Love the look though! I love your bracelets in this look as well! Chic as always. Oh my! What a lucky gift to receive… and from such a nice place, they must be of great quality. Those'll last you a long time and go with so much. In fact, I think I need a pair of red pants, hmmm.. I love WHBM! they have such classic and elegant clothes. GIRL, those shoes! How do you survive in them? I recently got a pair of black pumps sort of similar in style to those (but, of course, costing a lot less dollars), and I can walk around in them for an hour. Tops. And I make sad faces while doing it. I think you might be super woman. Thanks for the giveaway! Red pants are awesome. i love how bright and crisp the red and white are together, and the studded watch is so awesome! Just finding your blog (via Pinterest) and love this classic look. 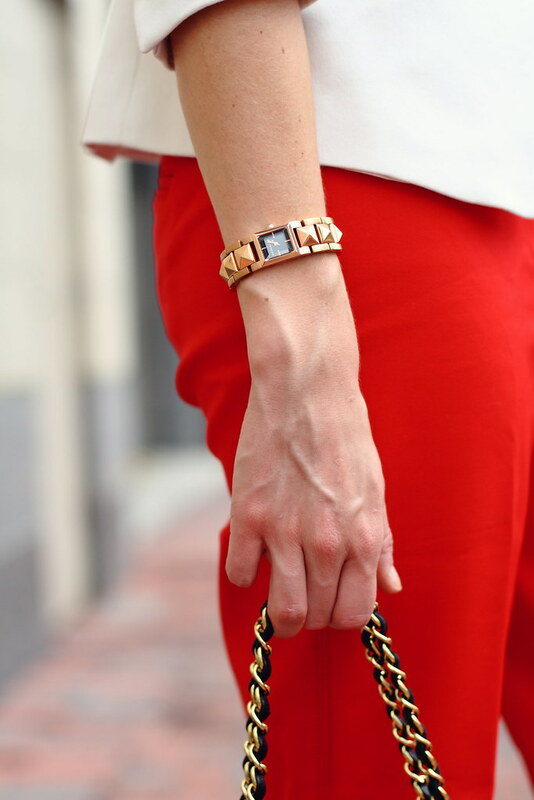 Love the red & the bracelets are fabulous! My email address is msartain@goimec.com & I follow on bloglovin. What's the size of your bag? I like it, it's not too big, but not too small. Impressed that you can walk in those shoes! i adore every little thing about this outfit. so chic. love. love. love. 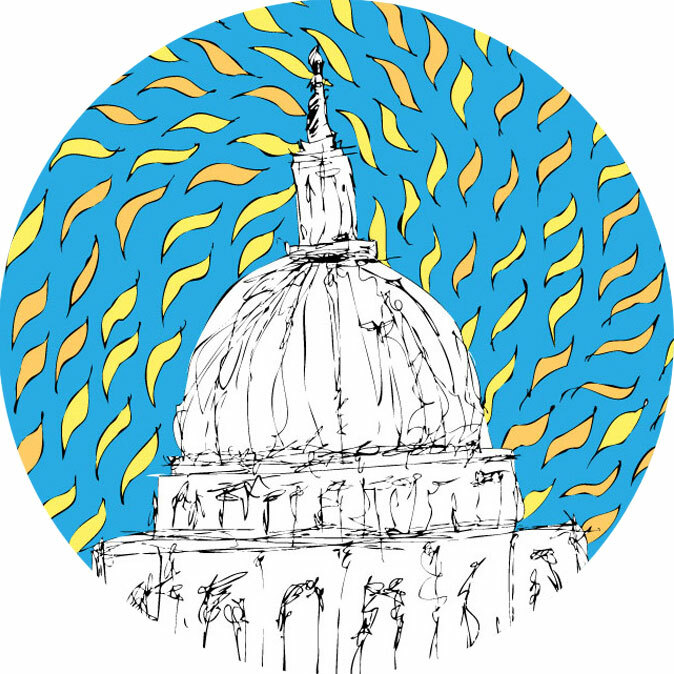 following via GFC! thanks for the chance! Love your outfit, so chic, the pumps are awesome. I am a GFC follower and US resident. Wow those pants are absolutely fantastic! You have such a classy style with your own twist on it. Love everything about the outfit! Love those pants!! I follow via Google Reader. Beautiful outfit! Thanks for the chance to enter the giveaway! I follow your blog via google reader. Just got these pants over the weekend and looking for ideas on what to pair them with. Thanks for the inspiration! I follow on BlogLovin'! Great giveaway, fingers crossed.